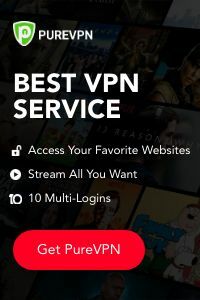 Looking for an IPTV subscription? Use IPTV25 for any of our plans* And receive a whopping 15% off. This is for a limited time only so share with Friends and family but tell them to be quick! Set top boxes are a great way to enjoy your IPTV experience with services like NTV. If you don’t want to buy a Mag Set top box like the model 250 then you can use an an Android device to emulate the hardware and interface of Mag STBs. Paired with an STB remote app for your Android phone, you can have the same streamlined set top box IPTV experience. This guide was created on an Galaxy S3 running Cyanogen Mod 11 (Android Kitkat 4.4), you will ideally want a powerful device to emulate the set top box. In this guide I set up an STB emulator to work with BEST-IPTV service. The Android STB Emulator application can emulate the following IPTV set top boxes.